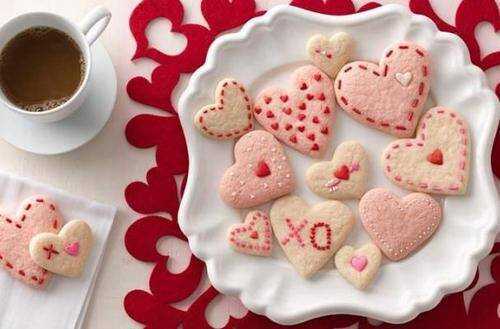 Past: Valentines Cookie Decorating Party! Spread the love and sprinkle some fun this February! Join Missouri Care for a Cookie Decorating Party for kids and adults. We will provide the cookies, icing, sprinkles, toppings, and warm beverages at no charge. Drop in any time between 3:30 p.m. - 5:30 p.m.